It will be very interesting to see where the AR and VR take us in the 2020s. This is probably the most exciting time to be alive for the tech industry professionals like mobile app developers and augmented reality app developers. Big data, cloud computing, cryptography, the blockchain, artificial intelligence, virtual reality, augmented reality and what not – everything is evolving to be better. The above-mentioned tech is being used by almost every tech industry – programming, software, and even gaming. Talking about the gaming industry, it has seen substantial growth over the years. Now is the time to think about the future, to offer something new to the consumers. Hence, mobile app developers are moving towards VR and AR to give a better gaming experience. But what are VR and AR, and why is it catching the eyes of every mobile app developer? Let us find out! Virtual Reality (VR) is basically an interactive and immersive computer-generated (virtual, of course) experience. It takes place within a simulated environment offering auditory, visual and haptic feedback to the gamers. Augmented Reality or AR is a technology that superimposes a computer-generated in front of the user of the real world. Considered to be the ‘next big thing’ in the gaming industry, VR is not a new technology. In 1960, the first ever ‘VR headset’ became available. The first VR gaming efforts date back to the 1990s, just when the internet was booming. Technology did not catch up too fast, but now that we are here, VR gaming is a viable medium and is probably here to stay. It’s 2018 and we have been introduced with VR headsets like Oculus Rift, HTC Vibe, etc. This has created interest and jobs for the augmented reality app developers and mobile app developers. As a result, VR apps are evolving at a pace faster than Brett Lee himself. VR/AR offers more immersive experiences and more social aspects along with the ability to talk with the fellow gamers sitting 7 continents away. Pokémon Go was the first big success for the augmented reality app developers. Generating over $850 million in revenue, it attracted more than half a billion users worldwide. 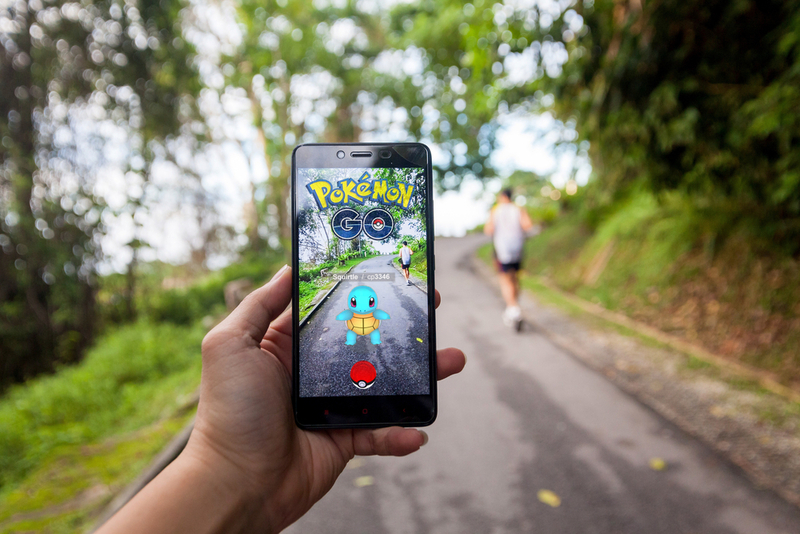 Users enjoyed playing an AR game on their smartphones without any requirement for an external accessory. Fast forward to 2018, we have seen various AR games coming out this year, including the Harry Potter AR. The opportunities for mobile app developers/augmented reality app developers are huge. We are in for a disruption in the gaming industry as the last disruption happened around 7 years ago. 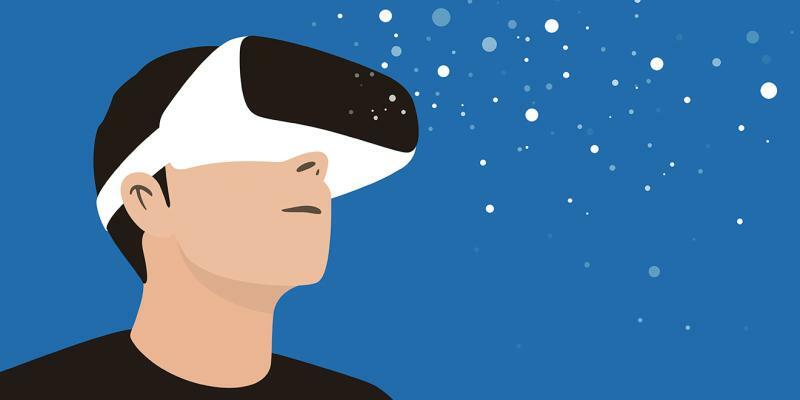 With 19% of future gaming development being on AR and VR, one shouldn’t shy away from saying that VR/AR has the potential to revolutionize the gaming industry. AR/VR is not only giving us a whole new perspective into the gaming world but is touching us too. It wasn’t supposed to touch our feelings or emotions, but thanks to ‘feel engineering’ it’s revolutionizing the way we look at things. “Feel engineering” creates a game back from the feeling the developer wants to create in a person forward from the dynamics of the game. How to Build a Career in AR/VR Development? • Start by learning the Unity Game Engine. VR game development requires a high bar to get started with and Unity Game Engine offers tons of content including books, streams, and tools for Unity. • You also need to have knowledge of coding. Start by learning C# and C++. • Now that you have the core knowledge of programming, your next step should be to learn about VR hardware. You can start with Google Cardboard. • Choose your audience and platform carefully. Plus, do heavy prototyping of your product before launching it into the market. • Create, Explore, Study your competitors. This will give you insights to make your product better. • Last but not least, keep updated with VR trends. Predictions about how technology will evolve in future is quite uncertain as of now. This is because, at any point in time, the technology can deviate from the intended use of the creation. Still, it is worth believing that AR/VR will create the next revolution in the gaming industry as its future looks very promising. If you want to invest in this industry, this is your time! Else you will be left behind.